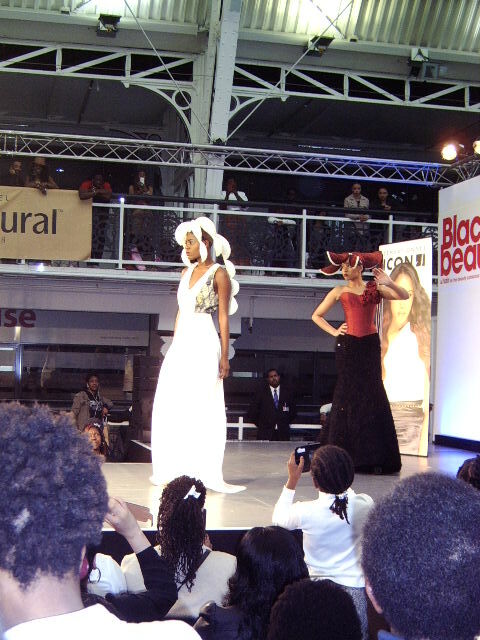 The last Bank Holiday weekend in May hosted the Afro Hair And Beauty Live come to the Business Design Centre, Islington. For its 33rd year thousands from the black female demographic flocked to view the latest trends and innovations in hair, beauty and lifestyle products and services. And at only £8 a ticket there was no excuse not to go. Since migration from the Alexandra Palace in north London to this more central location the show has got better. So what events unfolded? Award winning female dance band Afrika opened the show. 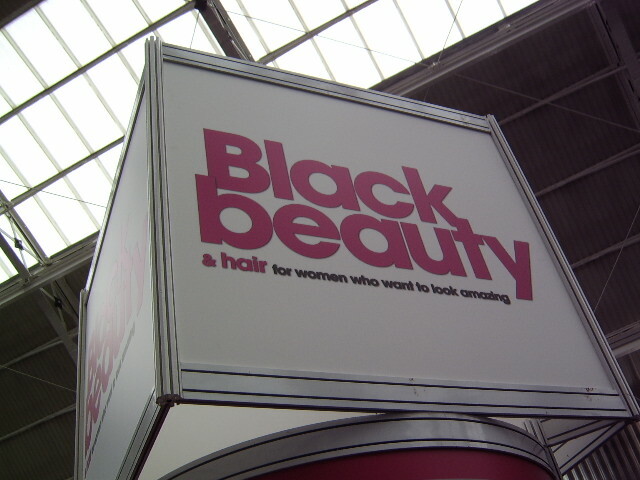 Thereafter established and emerging wholesalers and retailers all showcased their exciting hair and skin brands via numbered exhibitor stands. The back stage (not hard to find with the racket going on) hosted scheduled fashion shows assembled by fashion co-ordinator Crystal Laroche, with garments worn by regular and plus size models. These items and others were also available at discounted prices in the fashion boutique downstairs. 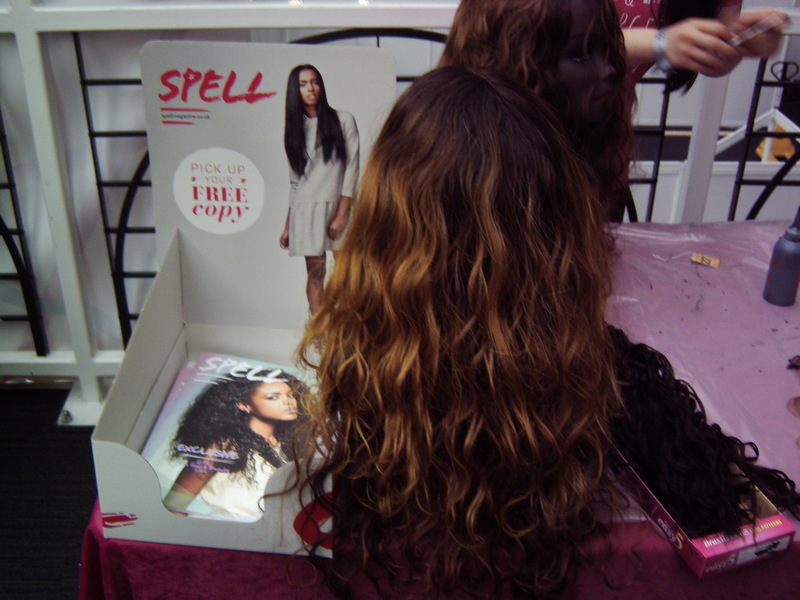 The interims became busy with live singing, live demonstrations of hair styling and weaving techniques by Sensationnel et al, and crowd engagement via cosmetics, wig and hairpieces giveaways valued at up to £199. All the browsing, singing and vying for the front of the que left even the most eager enthusiast exhausted so…cue the food bar or the pampering zone with pop up beauty booths offering Indian head massage, or eyebrow threading to give you a new look. And for the men? WAHL’S live Battle of the Barbers proved a huge draw with the winning barber receiving £500 worth of Wahl products. Each year barbers are challenged to produce creative cutting edge designs that wow. 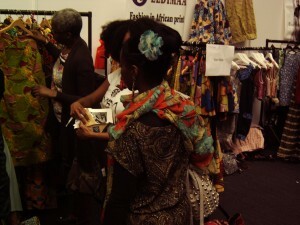 Also at the event was the panel discussion with leading experts in the afro hair and beauty industry. See http://www.afrohairshow.com for more information on this exciting event that takes place every May.